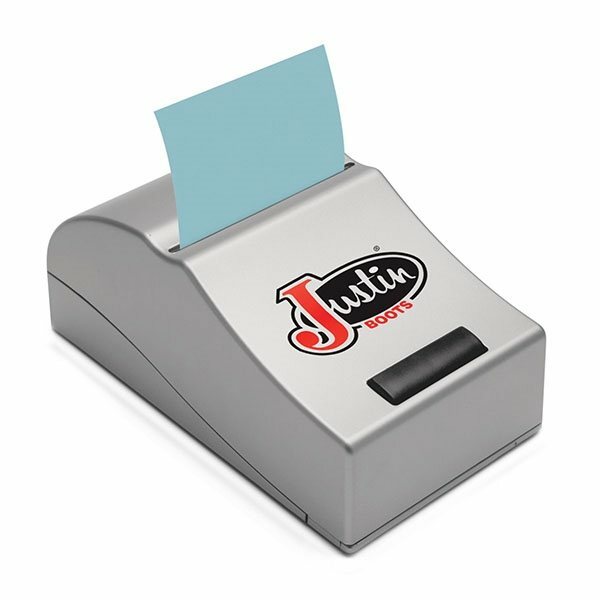 Motorized note-pad dispenser which uses standard self-adhering Pop'n™ pop up notes. 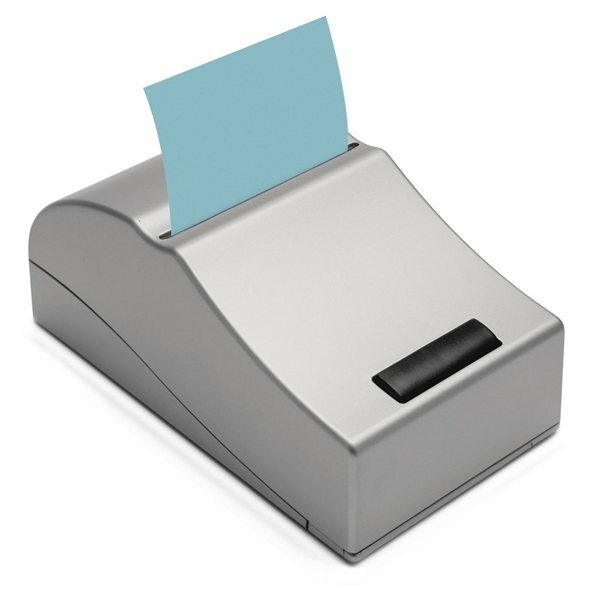 Press once and the individual notepad automatically comes out. Includes one standard self-adhering note pad pre-loaded for immediate use. I like that the product was made with recycled paper. For our purposes, a promotional item to give out at Farm Shows, College recruiting etc. ; it is great. Was the best team spirit builder ever! Thanks! they all loved it and it was a great way to remember our fundraiser. Good buy for the price.